"We're tackling the issue of forced suspensions because that creates absenteeism," says Kansas City Mayor Sly James on the impetus behind the School Suspension Summit. "Not only that, but it also, I would think, creates more tension in the classroom between students and teacher." Despite a drop in murder rates at the national level, homicides in Kansas City are on the rise. Today, we delve into the story behind the brutal murder of Pretty Pennington, the subject of the latest installment of KCUR's "The Argument." 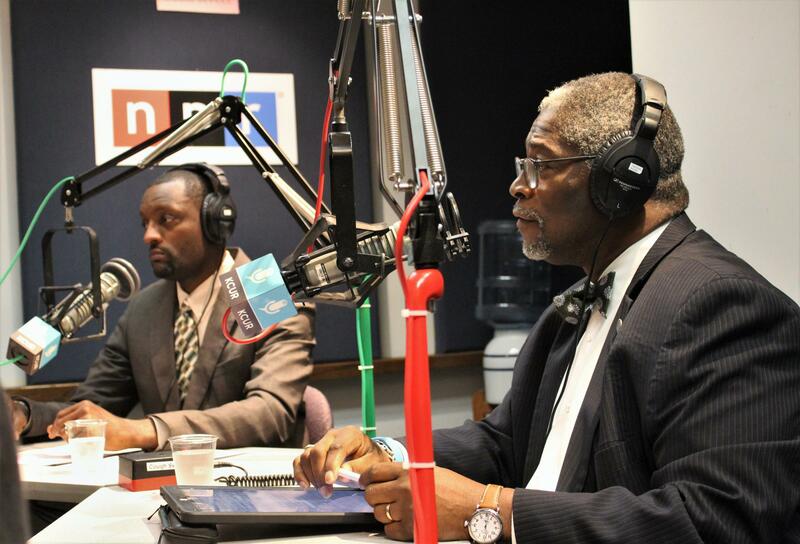 Then, Kansas City Mayor Sly James and Kansas City Public Schools Superintendent Mark Bedell share their thoughts on the practice of forced suspensions in schools and on the need to look at what is behind students' behaviors and teachers' reactions to them. Get behind-the-scenes information on KCUR's "The Argument" by following the series on Facebook. 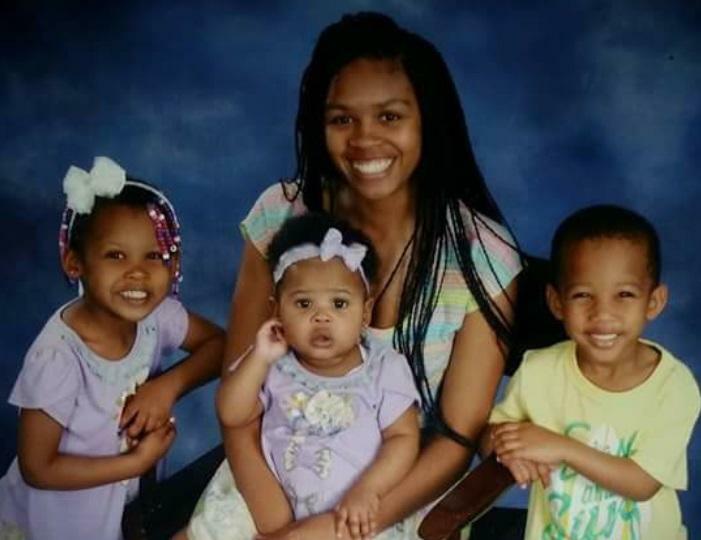 Pretty Pennington was killed by a girl fight, a handgun and an AK-47. She’d been to a friend's wedding that Saturday night, Nov. 12, 2016 — a fun party where she danced all night, picking up her phone only to post pictures to Snapchat. Her mother, Marvella Clark, was sitting at a table and noticed Pennington’s cell phone buzzed constantly. 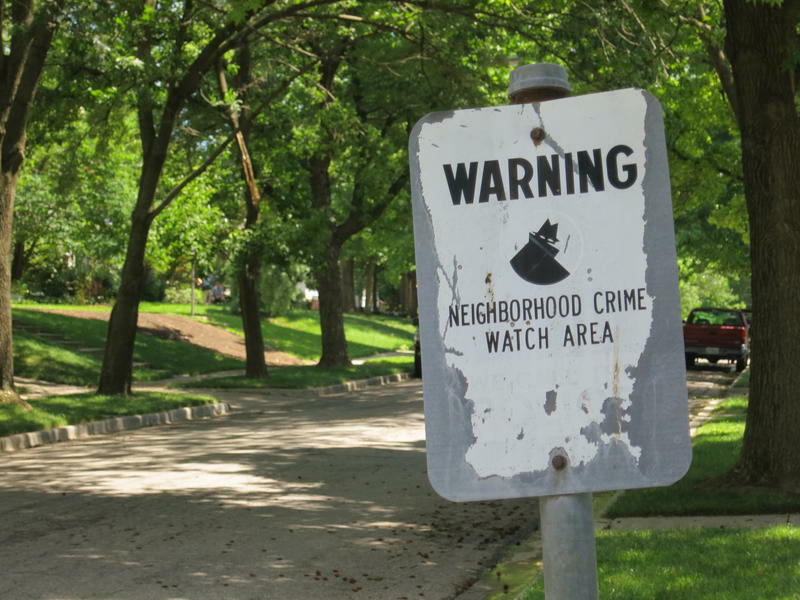 Violent crime rates in Kansas City are on the rise, yet again. Today, we hear the first installment of KCUR's "The Argument," a reporting series that looks beyond the worrying statistics, and into the arguments that escalate to homicide. Then, we discuss how an 1878 eclipse, similar to the one that will cross the country on August 21, catalyzed scientific thought in America. For Michelle Rice’s son, the problems started when he was in fourth grade at a Kansas City charter school. The more time Marquelle spent out of class, the further behind he fell, and his behavior problems escalated. Soon, he was receiving out-of-school suspensions for what Rice describes as minor infractions.